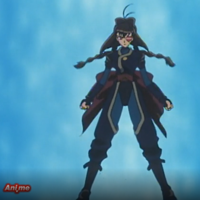 The second season for Tales of Zestria the X is slated to premiere on January 8 next year. 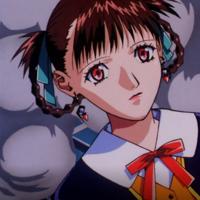 A television commercial was streamed recently featuring the anime season's new ending theme song titled "Innosense" performed by the popular Japanese band FLOW. 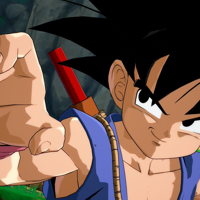 Good news One Piece fans. 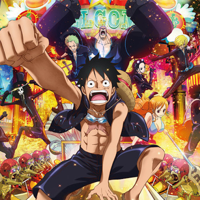 The website Fandango has been offering pre-sale tickets to the One Piece Gold anime movie which is set to be screened in the United States as well as in Canada for one week (January 10-17). 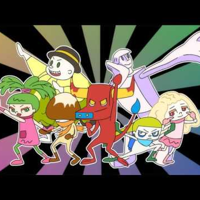 An announcement by Studio 4°C on Tuesday reveal that they are in collaboration with Gunma TV in producing the anime TV short titled Sentai Heroes Sukiyaki Force - Gunma no Heiwa o Negau Season. 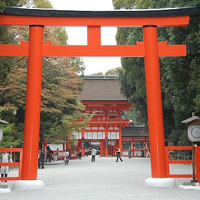 It will be aired in the said channel starting January 9 every weekday on 6:35pm (Japan Standard Time). 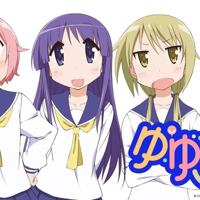 The director, writer, and cast of the 2013 TV anime Yuyushiki return as a special Original Video Animation (OVA) DVD is set to release on February 22. This has been revealed on Wednesday in the January 2017 issue of Megami Magazine. 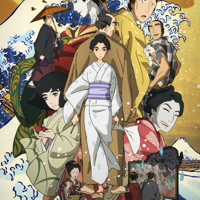 On Monday, the International Animated Film Society, ASIFA-Hollywood announced the following Japanese Animated Films that are nominated in the prestigious 44th Annual Annie Awards for Best Animated Feature. 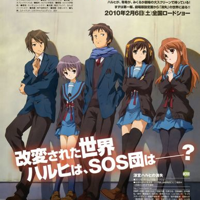 In 2006 a unique anime known as “The Melancholy of Haruhi Suzumiya” was released. 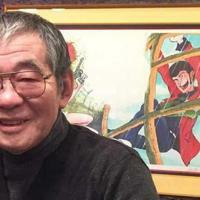 Three years after ending an announcement is made of plans for a sequel to Tomihiko Morimi’s “Uchouten Kazoku” or “The Eccentric Family” at the Kyoto International Manga Anime Fair 2016 and in lieu of this fans are invited to celebrate this announcement at a shrine event to be known as the “Uchouten Kazoku 2 Event: Tanuki Gathering at The Forest of Tadasu”. 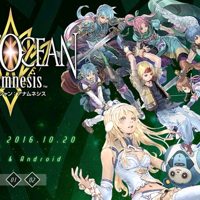 The closed beta testing for the Square Enix iOS and Android Game Star Ocea anamnesis has ended. 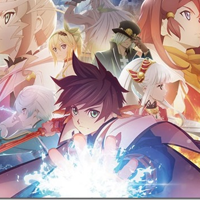 The official launch of the mobile game is expected to be released this year. 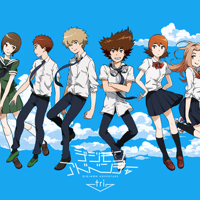 The summary for the 4th Digimon Adventure tri movie titled (Digimon Adventure tri. 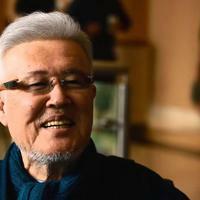 Sōshitsu) has been released on their official website on Friday. 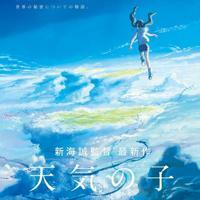 The film is scheduled to premiere on February 25 next year. If a movie is that good, there's a high chance that people would want to see it again and again. 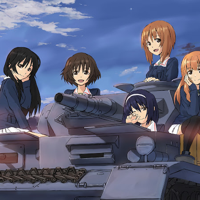 The Tokyo-based Cinema City theater has made an announcement on Sunday that they will be intermittently screening the anime movie Girls und Panzer der Film this year.